If you are new than please read this forum. 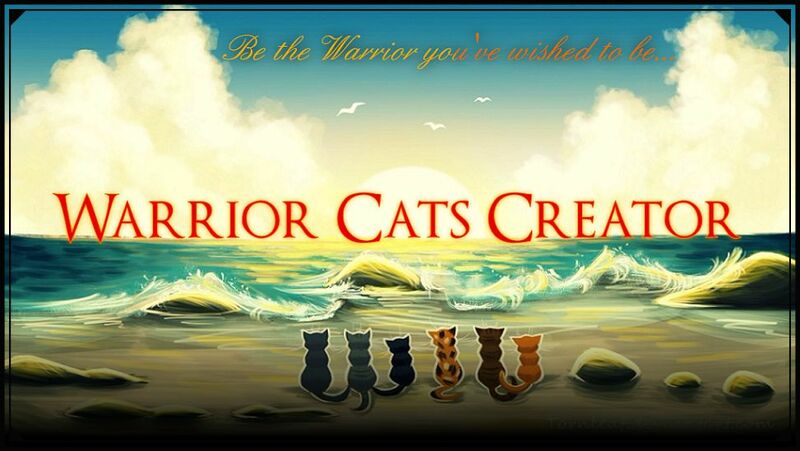 It has the rules and steps to becoming a warrior here. How could this website be improved? Your ideas are all welcome. Announcements made by all members. You can state whether you are leaving, or something. Only Admins can post topics here. We will be holding applications for those who really think they can handle Higher Ranks. Keep in mind, polls will also be included here. Are you new here? Introduce yourself. People will love getting to know you! All members, please create your Character Bio's here! Come here if you need help. If you'd like to join a clan or find your soul-mate, post here! Feel free to post a clan/tribe/other gathering related topic. Anytime, anyhow - it should usually take place at the Gathering Trees. The RP forum! Come here if you're looking for a RP to join or to make one. Roleplay in your Clan/Tribe here! There will be a clan challenge every month. Read the forum for more info. Star points are points you get for posting! You can get rewards for them. Create all sorts of fun games for the whole Forum to join in! Something warrior related you couldn't fit anywhere else. Here you will find a place for writing stories or showing off your art!